Dillon County (pop. 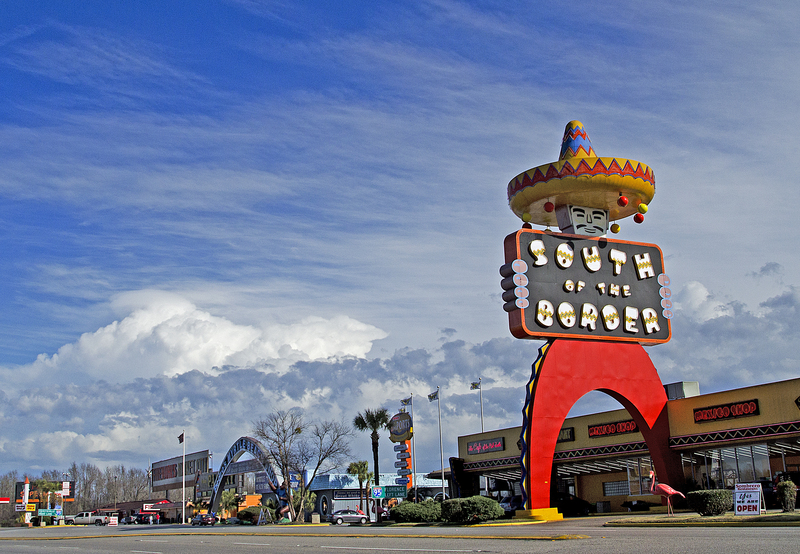 32,062), northwest of Horry County, is best known for South of the Border, a roadside attraction located along Interstate 95 and U.S. Highway 301/501 just south of the border with North Carolina. 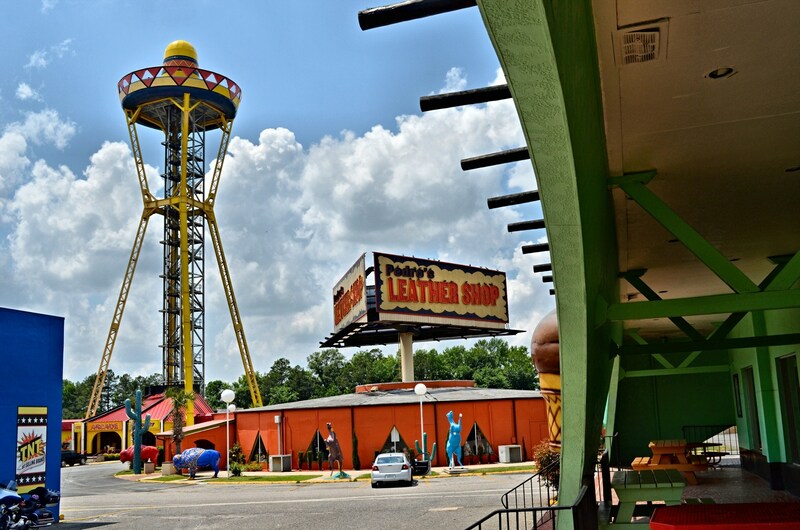 South of the Border has restaurants, shops (including fireworks for sale), gas stations, a motel, and a small amusement park. Dillon County was named for James M. Dillon (1826-1913), a prominent local citizen. The county seat is the city of Dillon (pop. 6,788). 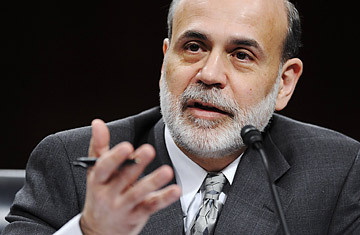 Ben Bernanke, chairman of the Federal Reserve, grew up in Dillon. As a teen-ager, he waited tables at a South of the Border restaurant. Amtrak’s “Palmetto” train from New York City to Savannah stops in Dillon.